I haven't watched avengers, so that's exciting. I'm a Ironman fan as well. 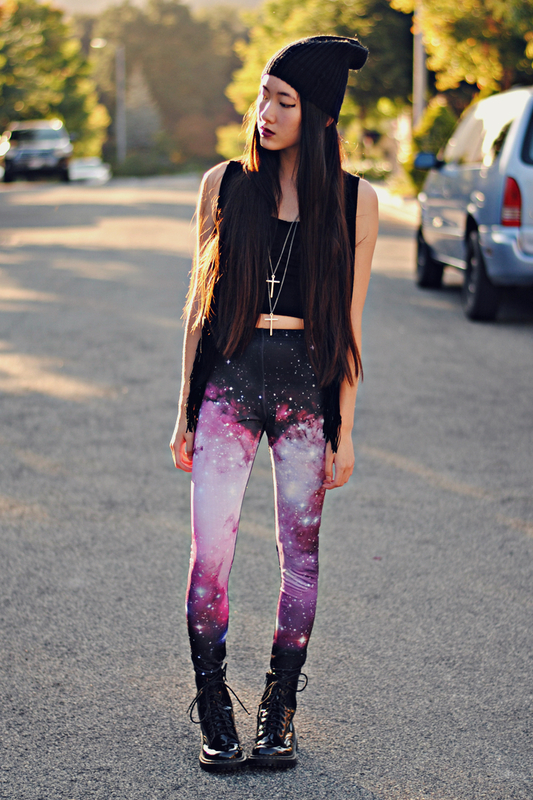 whoahh those leggings are awesome!! 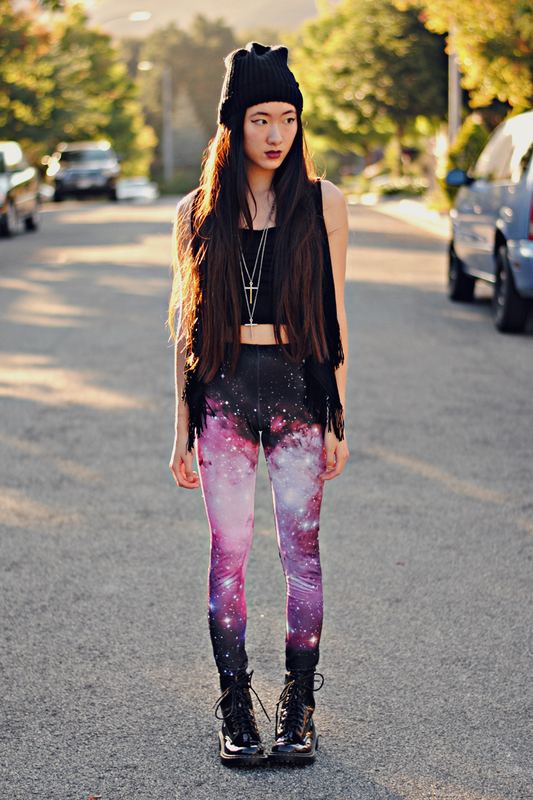 Those romwe leggings look amazing on you! Great colour addition to your all black outfit. 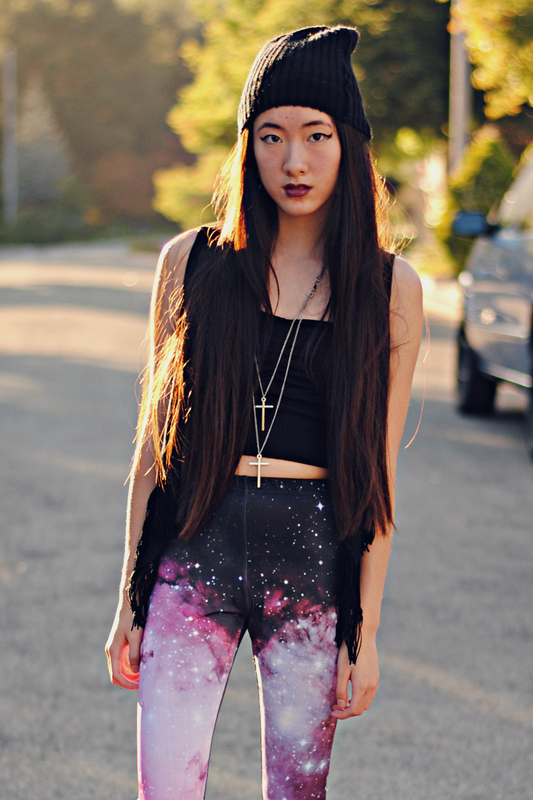 This is such a fantastic outfit and another awesome pair of leggings to add to your collection. Those leggings look so great on you!